Men's tennis head coach Bid Goswami has overseen the team for 36 years, and in the past five years the program has reached its pinnacle. 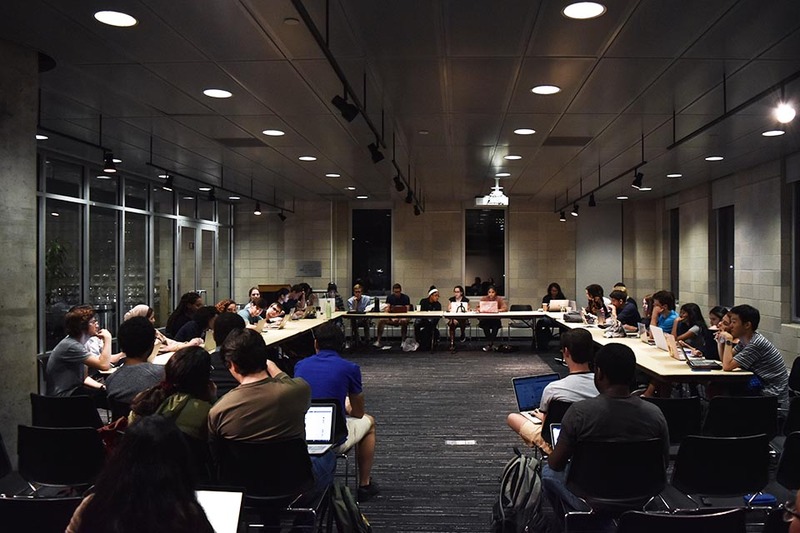 Following the 2011 season, when men’s tennis went 2-5 in conference play and finished in sixth place, the future of the program came into question. With three Ivy League titles in the previous five seasons, the team was already reasonably successful. But what lay in store for the next five years? With a recruiting class that included Winston Lin, Ashok Narayana, Bert Vancura and Max Schnur, all CC ’15, the Light Blue’s Ivy dominance would reach an unprecedented zenith. 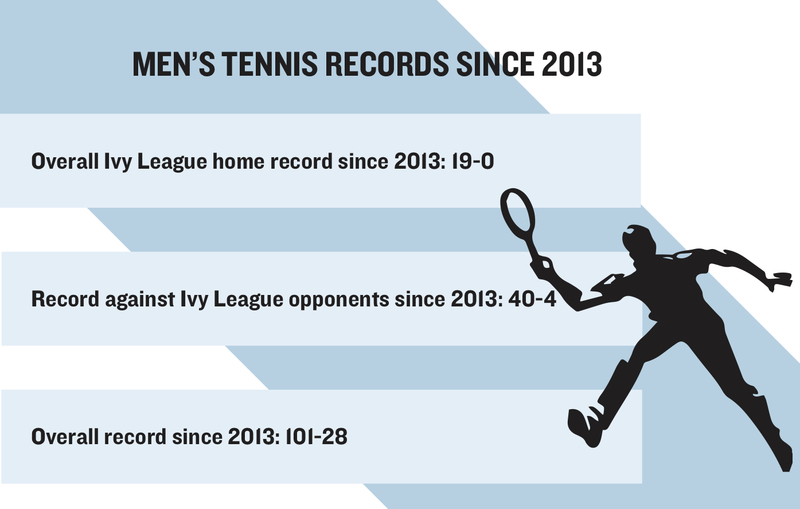 Having fine tuned the tripartite of recruiting, coaching, and alumni base, the program has thrived the past five years, becoming the most successful sports team at Columbia and one of the best men’s tennis programs in the country. Coaching has been a Columbia strong suit ever since head coach Bid Goswami took charge in 1982. But after hiring Howard Endelman, CC ’87 and one of Goswami’s first recruits, in 2010 as associate head coach, Columbia’s ability to recruit high-caliber players has continued to improve. 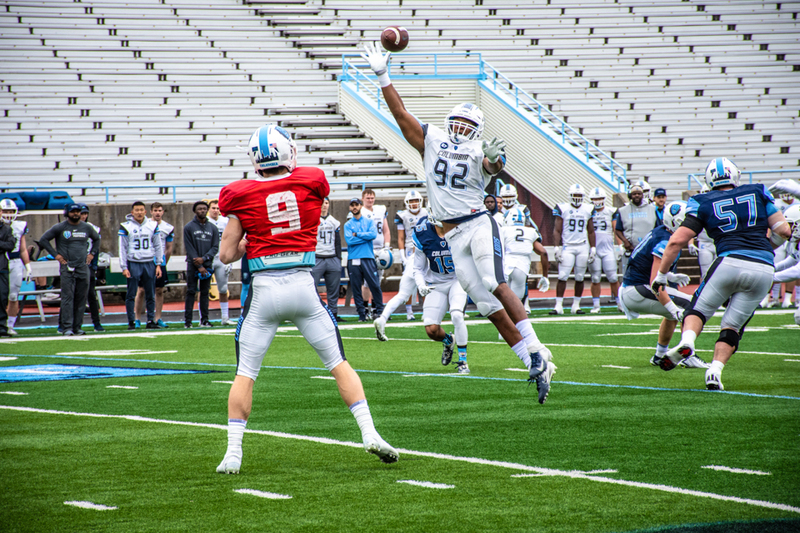 The class of 2017 featured players like Shawn Hadavi, CC ’17, and Christopher “Booie” Grant, CC ’17, who would eventually become household names at Columbia. This class of players came in looking to turn the program around and would graduate with just one loss against Ivy League opponents and four consecutive Ivy League titles. The Lions continued to recruit star high school players in consequent seasons. The current team has several “blue chip” recruits who, according to tennisrecruiting.net, were among the top 25 players in the nation when they graduated high school. These players are first-year Austen Huang, sophomore Adam Ambrozy, and junior Victor Pham. Joining the blue chip recruits are “five-star” recruits like first-year Jason Lui, sophomore Alex Keyser, and junior Timothy Wang. 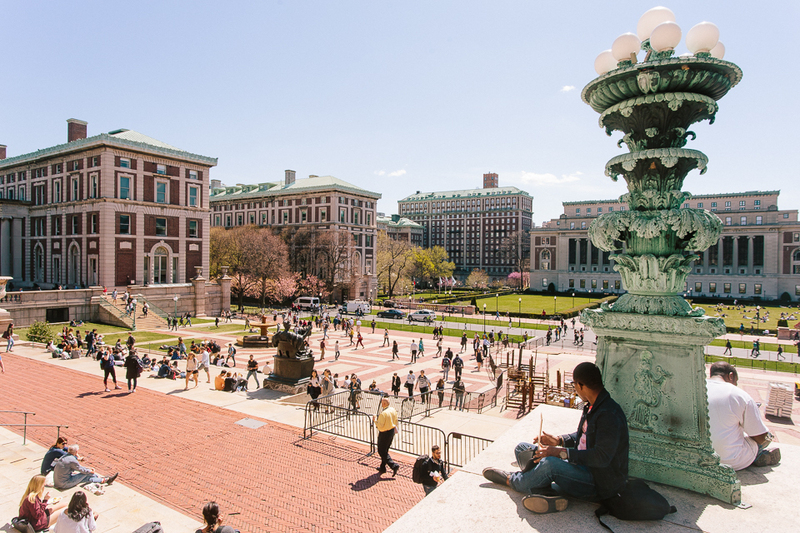 When choosing where to play tennis, current team members saw beyond the appeal of Manhattan, the Ivy League, and even Columbia itself. As important as team chemistry was for Tang, he and most of the current players insisted that the role their future coaches played in the recruiting process was the deciding factor. The program has revolutionized the concept of coaching in tennis, from the top down, starting with Goswami. 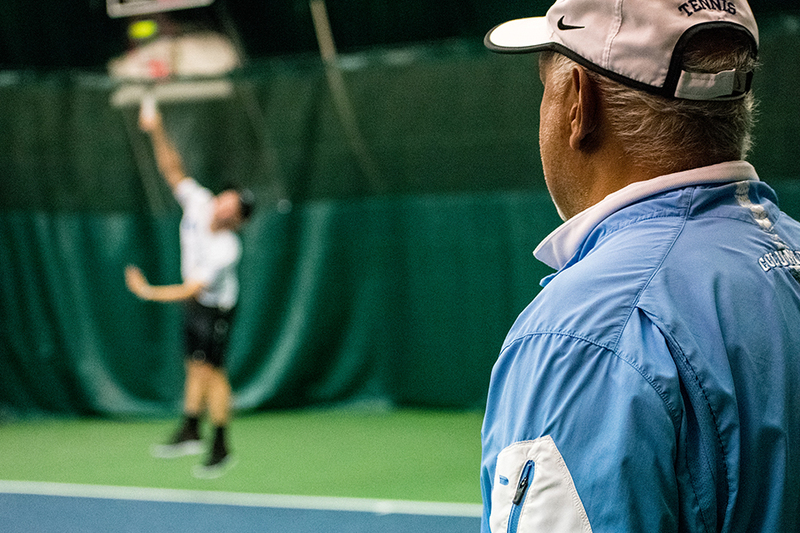 Goswami has been running the program since 1982, making him the longest tenured coach at Columbia. Goswami is also known for being one of the winningest coaches in college tennis history. His impact on the team as a coach and mentor cannot be understated. Goswami has led the Light Blue to 12 Ivy League titles, including one each of the last four years. In the past five years alone, Goswami has coached seven distinct first-team All-Ivy singles and doubles players, as well as eight second-team singles and doubles players. His extraordinarily long tenure bonds several generations of players that have all served under the same head coach for almost 40 years. Alongside Goswami in his eighth year with the program is Endelman, who was inducted into the Columbia University Athletics Hall of Fame in 2014. He excelled as a player for Columbia, leading the Lions to two Ivy League championships and played in the US Open after school. As a coach, Endelman, referred to as “Howie” by most of his players, has found that same success with the team 30 years later, in part due to his dedication to his players. Goswami and Endelman differ in strategy and execution, making them an effective duo. A third coach is volunteer assistant Haig Schneiderman, CC ’12, whom superfan Rob Endelman, CC ’91, brother of Howard, claims to be one of the instigators to the current program-wide success—an essential figure in the canon. Schneiderman played at first singles during his time at Columbia, but those teams were not competing at the national level to which Columbia has climbed in the past five years. Alumni do more than just practice with the team: They pour into the stands at every match, making sure each Lion feels supported from the first to the sixth court. 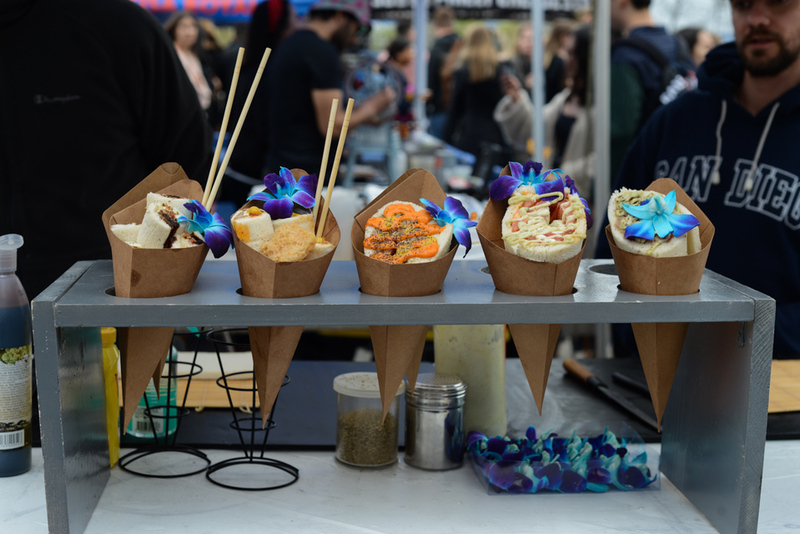 The extensive men’s tennis fan base encompasses a plethora of identities, spanning beyond just fans of the sport, program, and university itself. 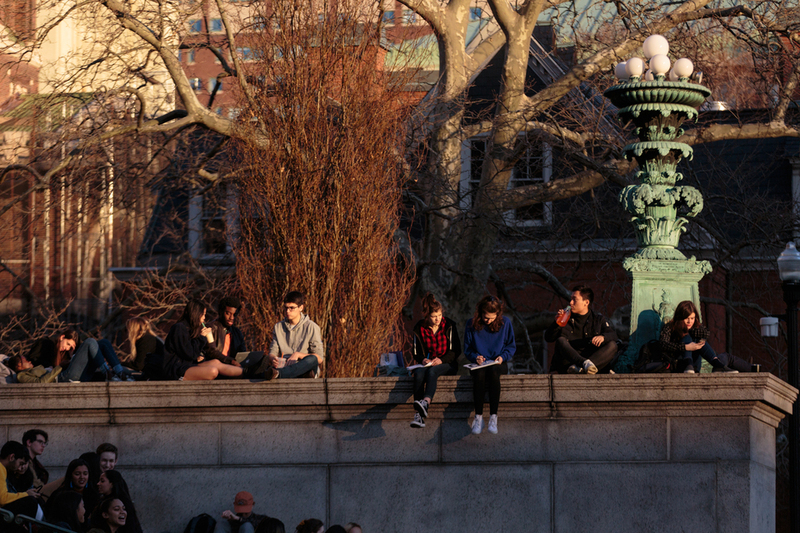 It is spearheaded by Rob Endelman, who has traveled all across the country to attend the team’s matches, attending every single Ivy League match for the past six seasons. His raucous cheering and often health-inspired motivation have driven players for multiple generations. 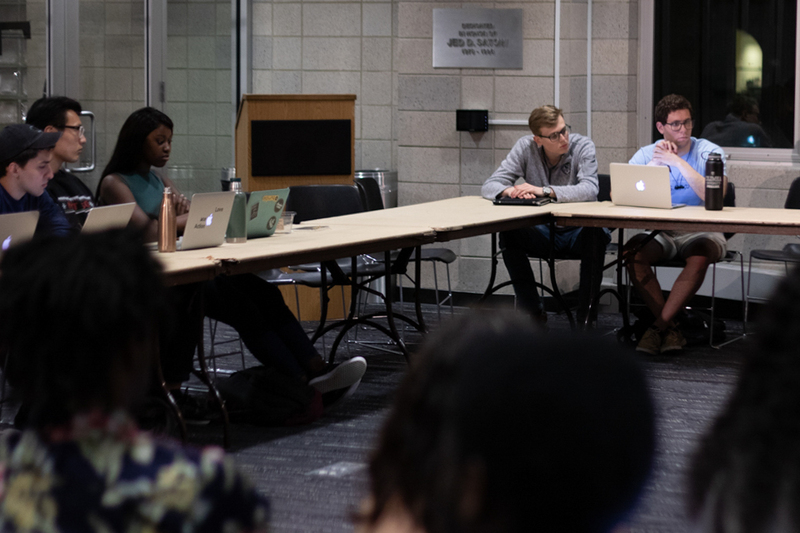 Rob Endelman himself had not been fully convinced of the men’s tennis program’s capacity. 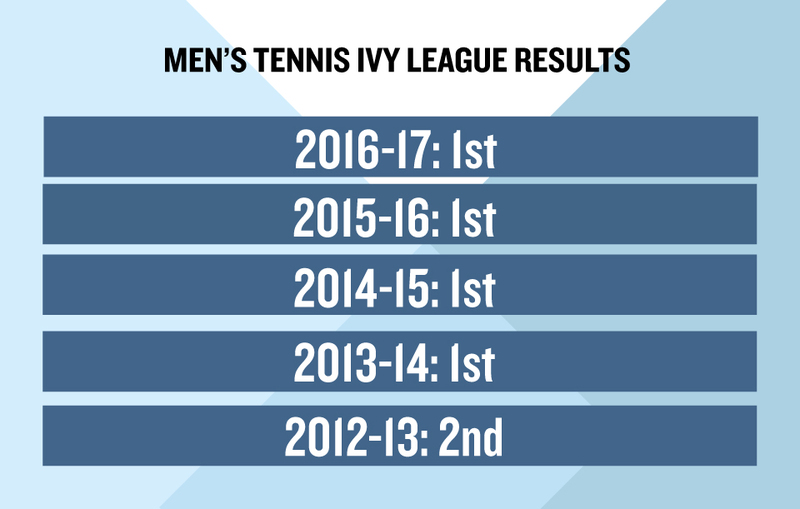 It took the success of the 2016 season, when the Lions won the Ivy League title undefeated despite losing Lin, Narayana, Vancura, Schnur, and Dragos Ignat, CC ’18, the top five players of the previous four years, to fully convince him. Rob Endelman’s fervor cannot be understated, but he is not alone. The players on the team share his passion, even if they aren’t on the court. Vancura believes that the Light Blue’s home success is predicated on alumni and general supporter presence. 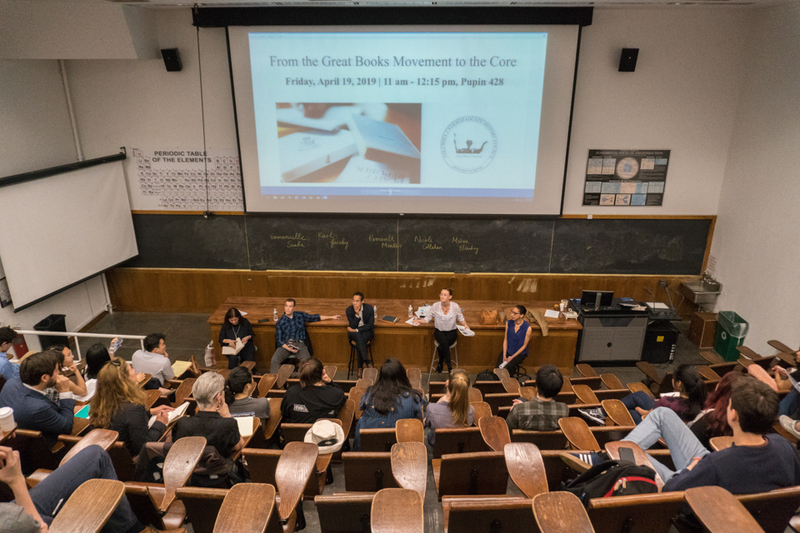 Additionally, Vancura, among other alumni, laud the benevolence and accepting nature of the community. 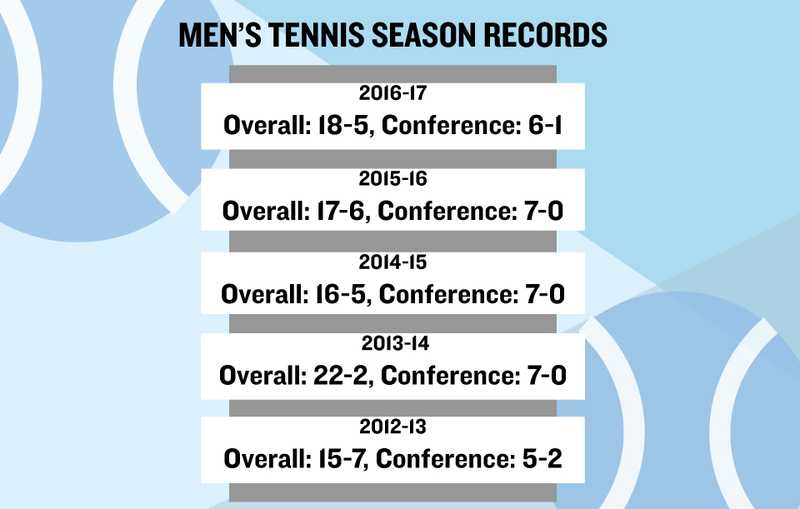 Graduation does not mean graduating from Columbia men’s tennis in any way, distinguishing it from other tennis programs in the country. Throughout the multitude of personal connections, the program has exceeded any expectations, becoming an athletic monolith—a dynasty.